Early in the morning, before the sun had risen in California (I think), PJ Walsh was waking and raking with one of the smaller games on the board. Our college hoops experts have everything you need to know to bet Tuesday’s marquee matchup. 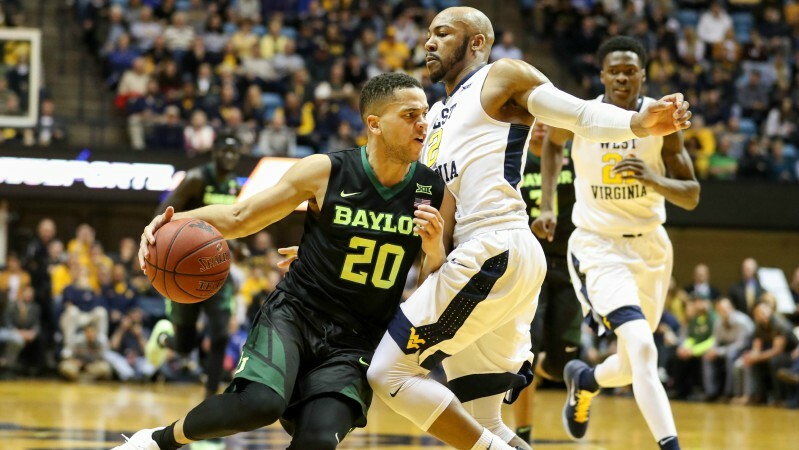 Since then, West Virginia at Baylor, the game that’s currently receiving the highest number of bets on the board, has also attracted sharp action, moving the line.